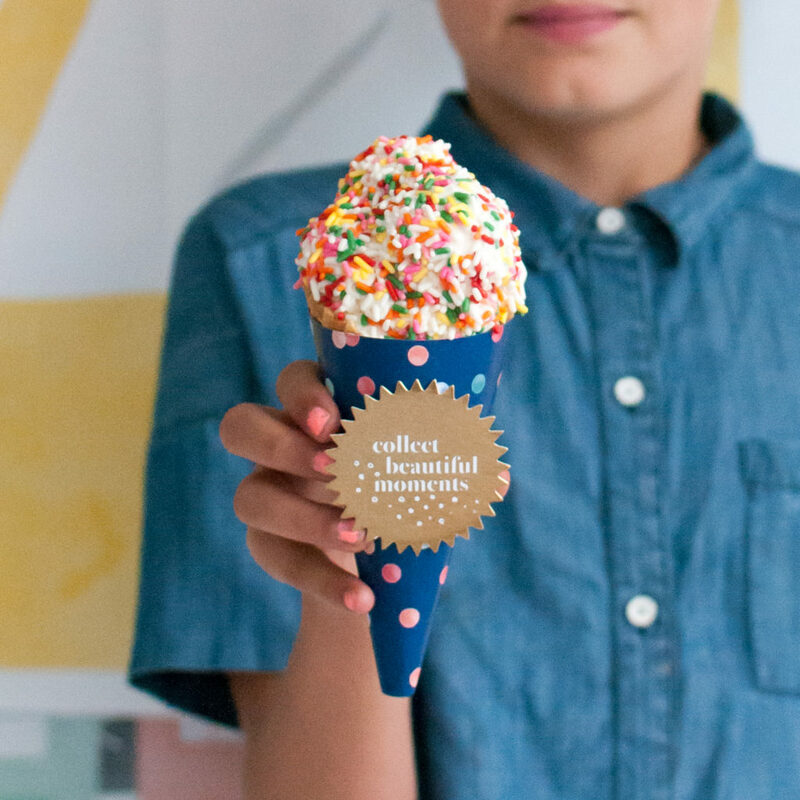 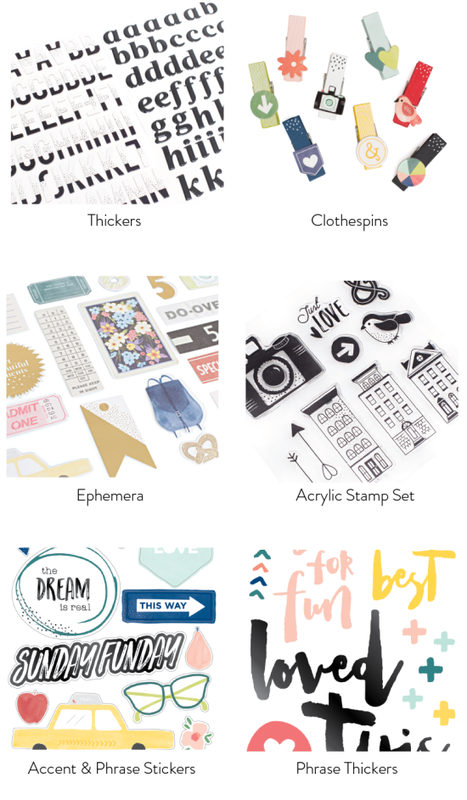 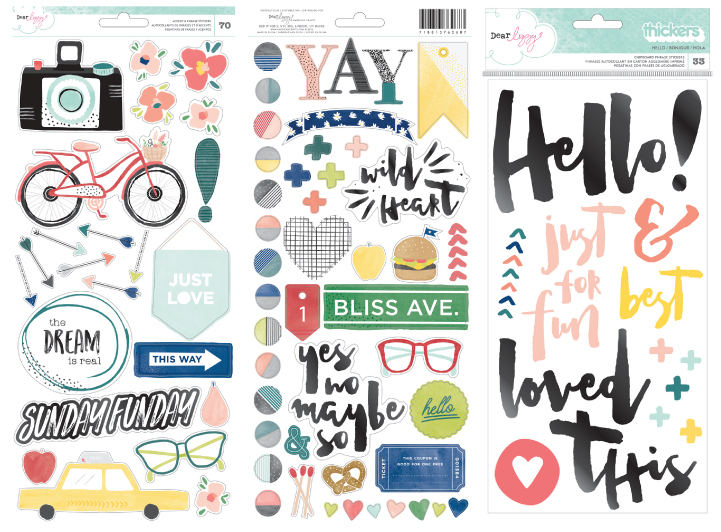 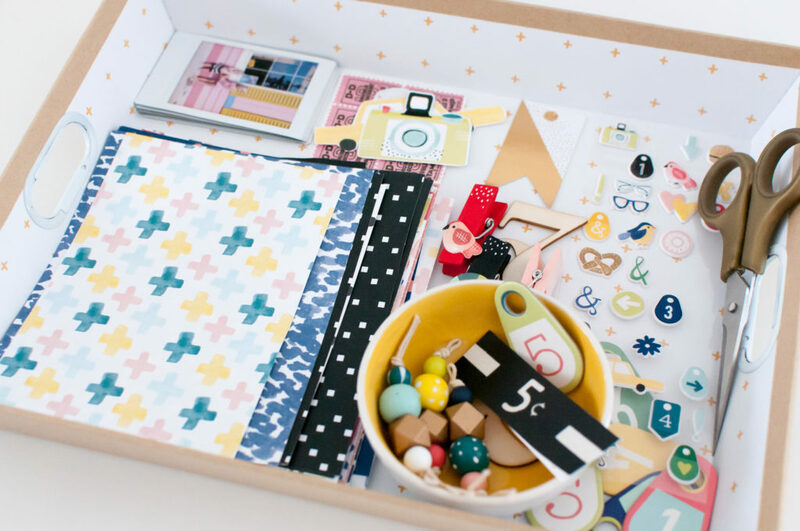 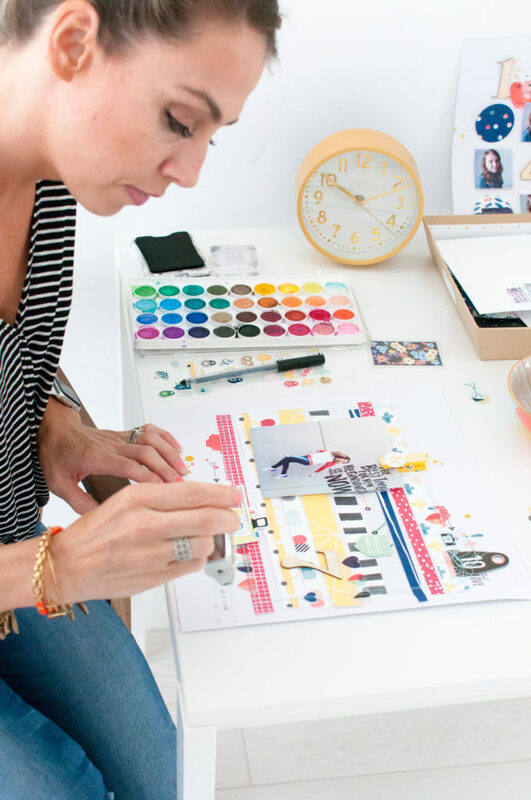 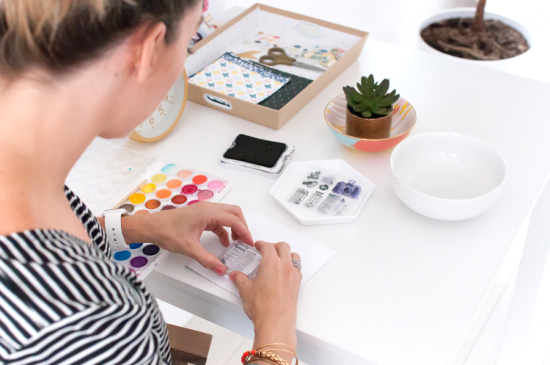 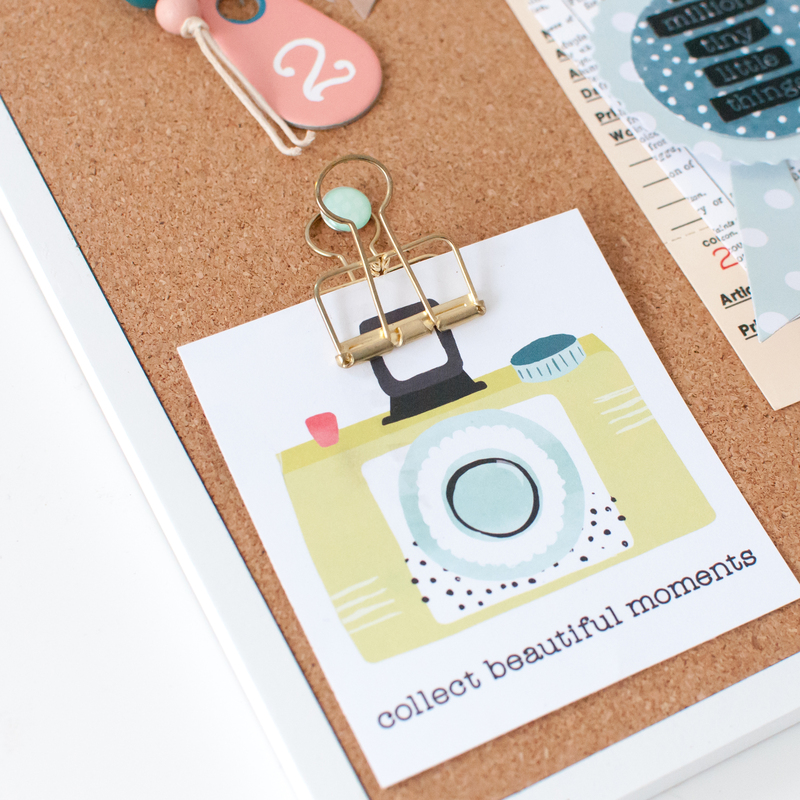 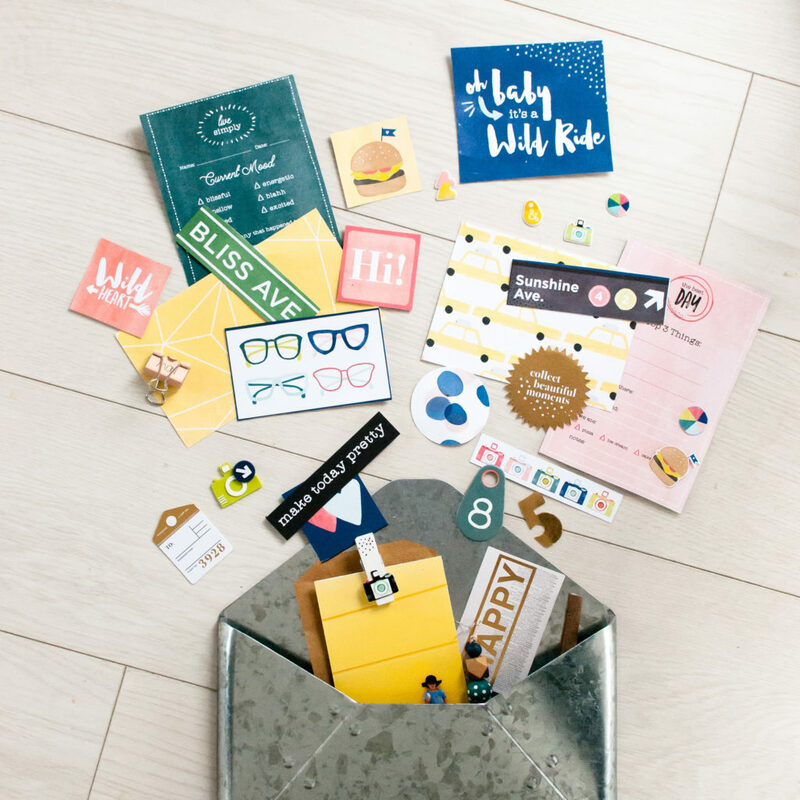 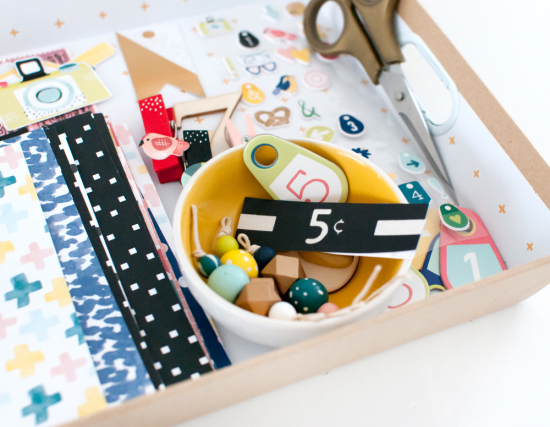 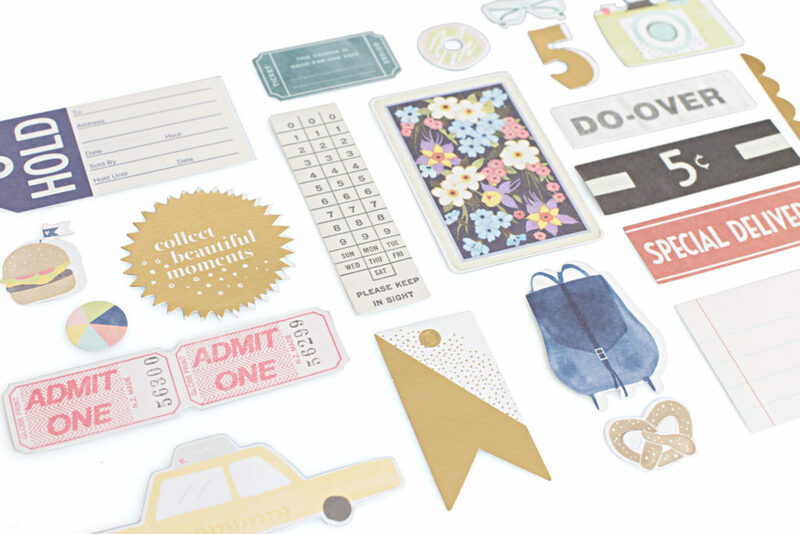 Dear Lizzy is one of American Crafts celebrity scrapbooking & paper brands. 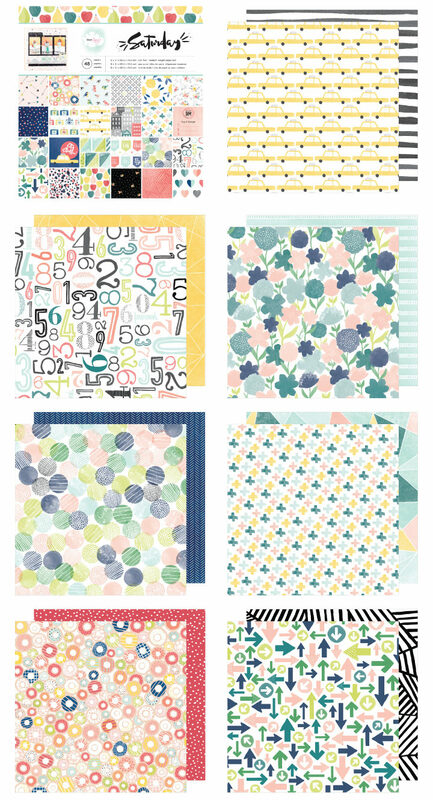 Along with fellow designers, I worked to incorporate Elizabeth Kartchner’s (aka. 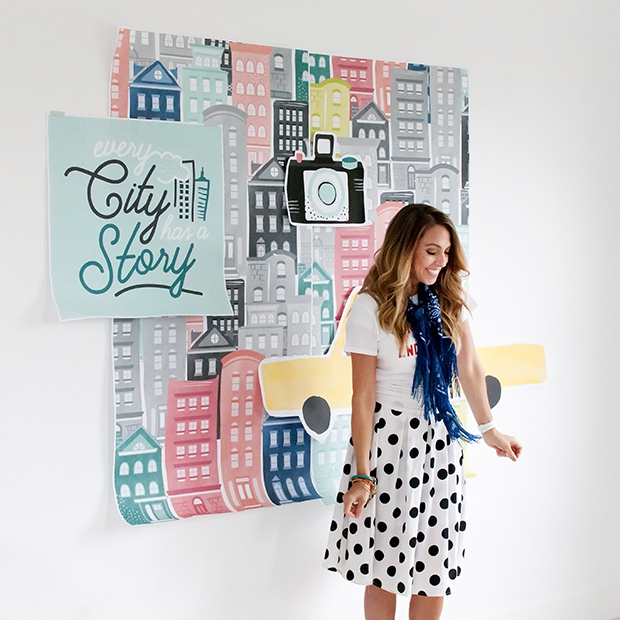 Dear Lizzy’s) vision of a modern city vibe into the illustrations, patterns, and products of the collection, Saturday. 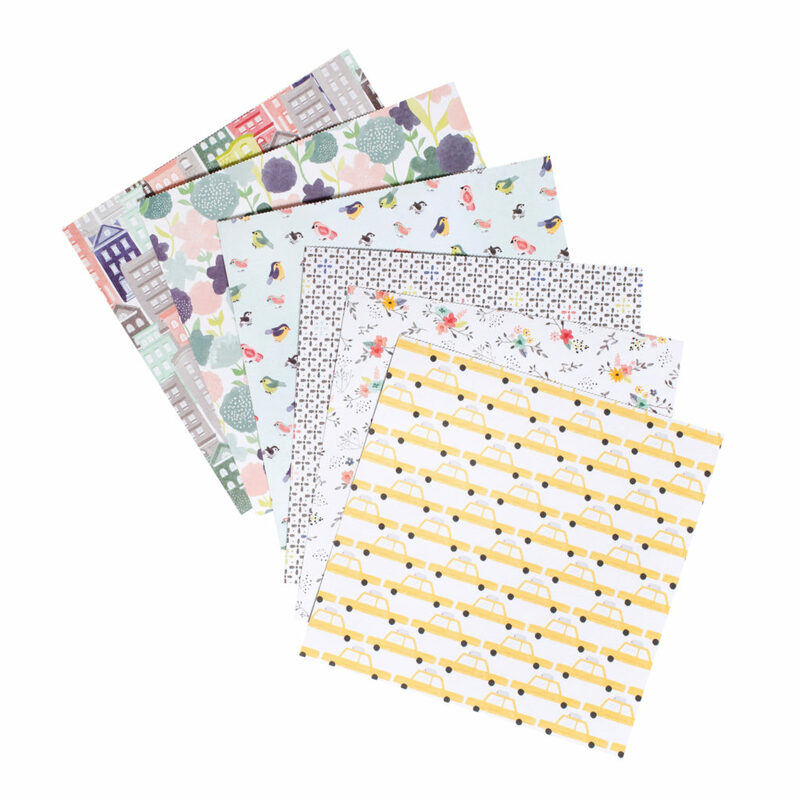 The collection includes twenty-four unique 12×12 scrapbook papers, alphabet stickers, stamps, ephemera, stickers, and more.